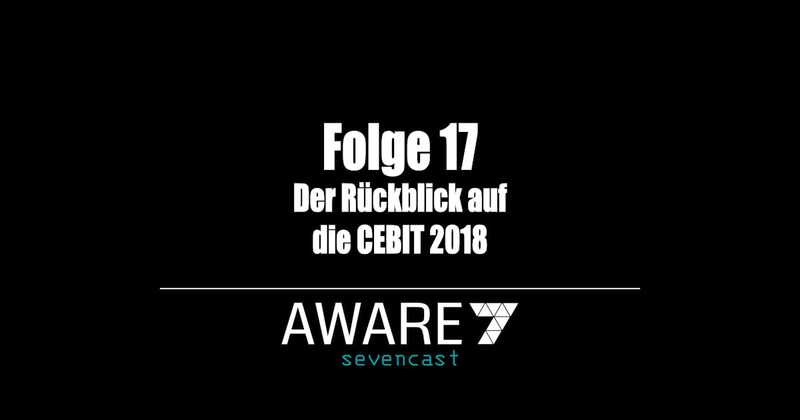 The Cybärcast moves and is renamed to the sevencast! Behind it is a bigger change. And this short episode is dedicated exactly to this topic. 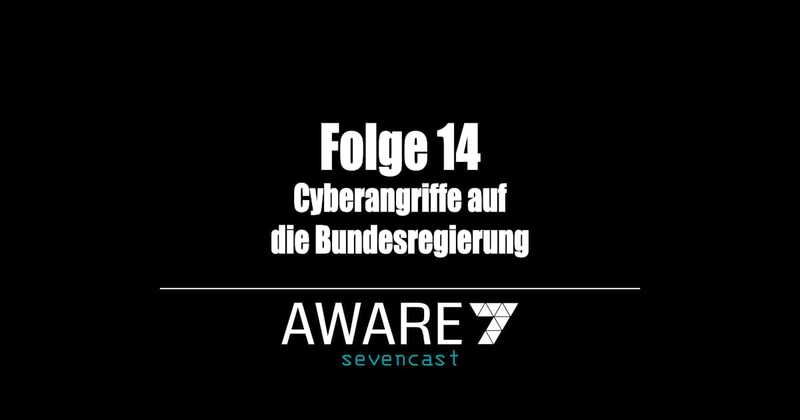 The Live Hacking & Awareness range moves out from the Institut for Internet security and profenssionalize the offer as own Company. 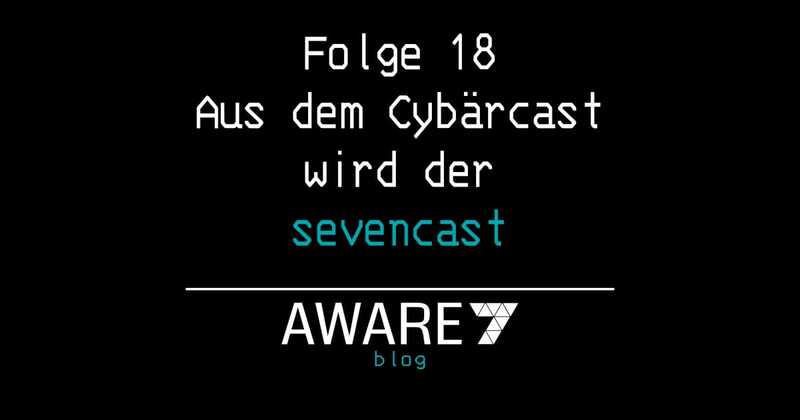 [Read more…] about Episode 18 – The cybercast officially becomes the sevencast!